I didn’t forget about my Gluten-Free friends during the #12DaysOfChristmas! 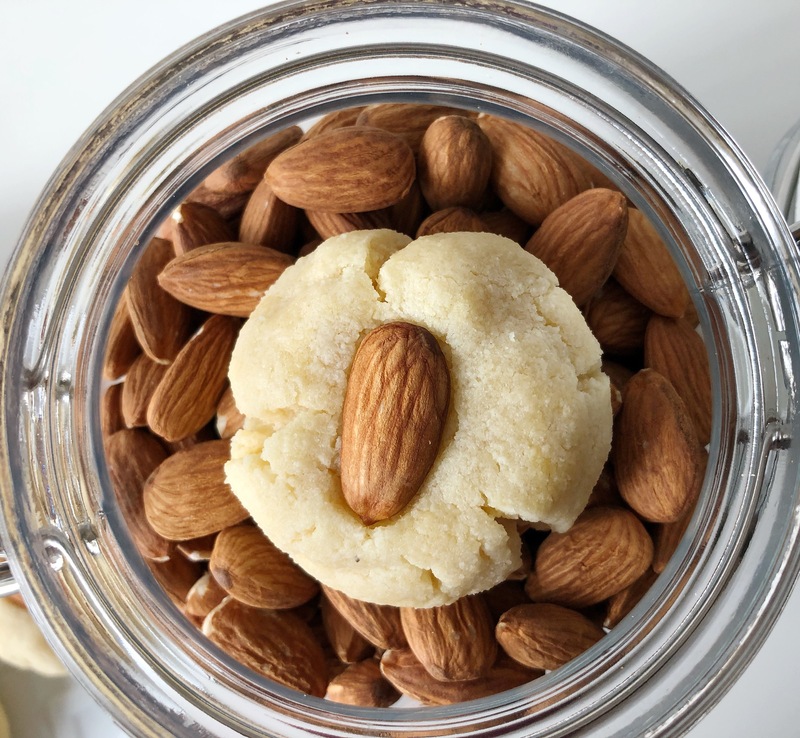 I have made this delicious and not-too-sweet cookie recipe using almond flour and whole almonds. 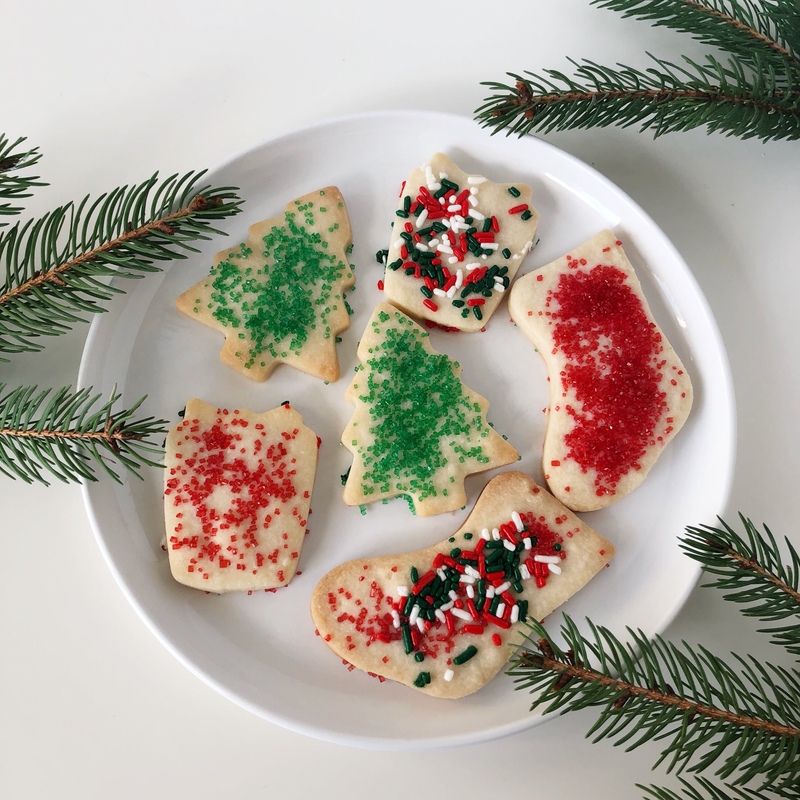 These Gluten-Free Almond Thumbprint Cookies are inspired by may grandma’s almond cookie that she makes every Christmas. While hers are made with ground almonds, marzipan and flour, I am keeping my recipe 100% gluten-free. 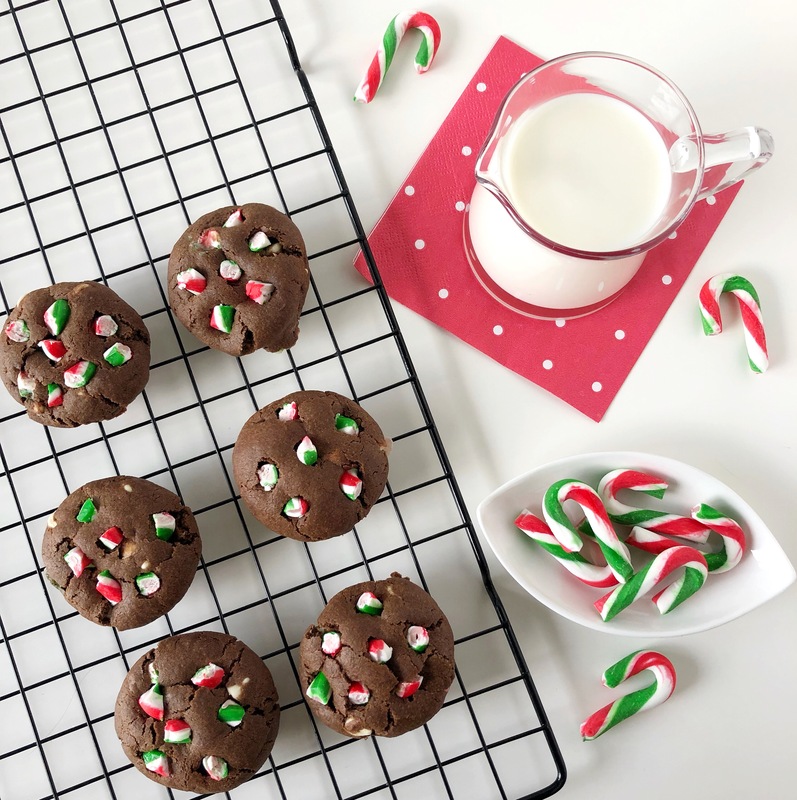 These cookies are much lighter but pack a ton of almond flavour just like my grandma’s recipe. 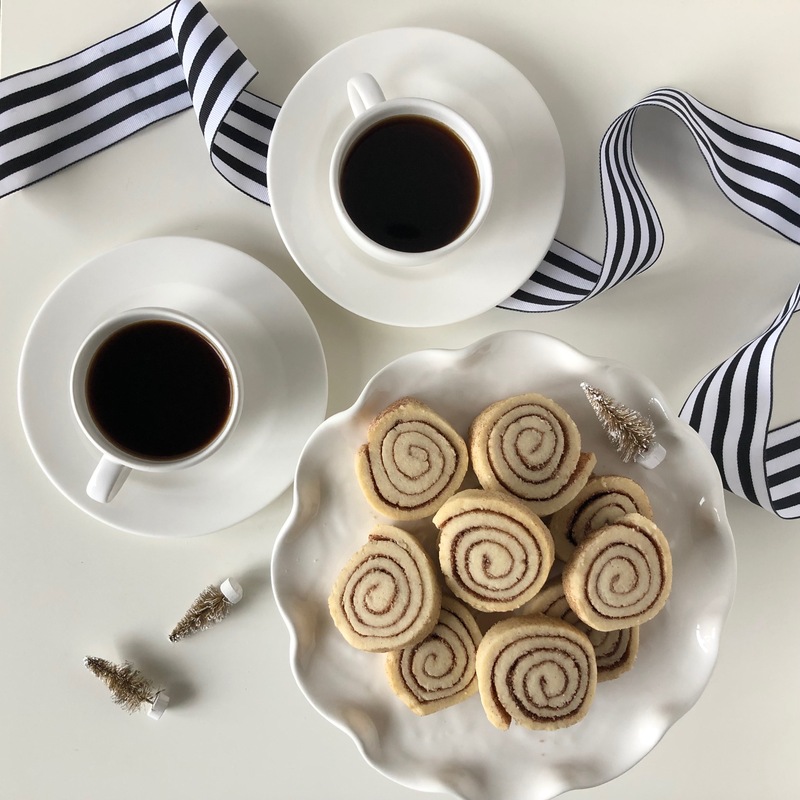 In this recipe, I use ground almond flour, almond extract and whole almonds to give these cookies lots of flavour and texture. 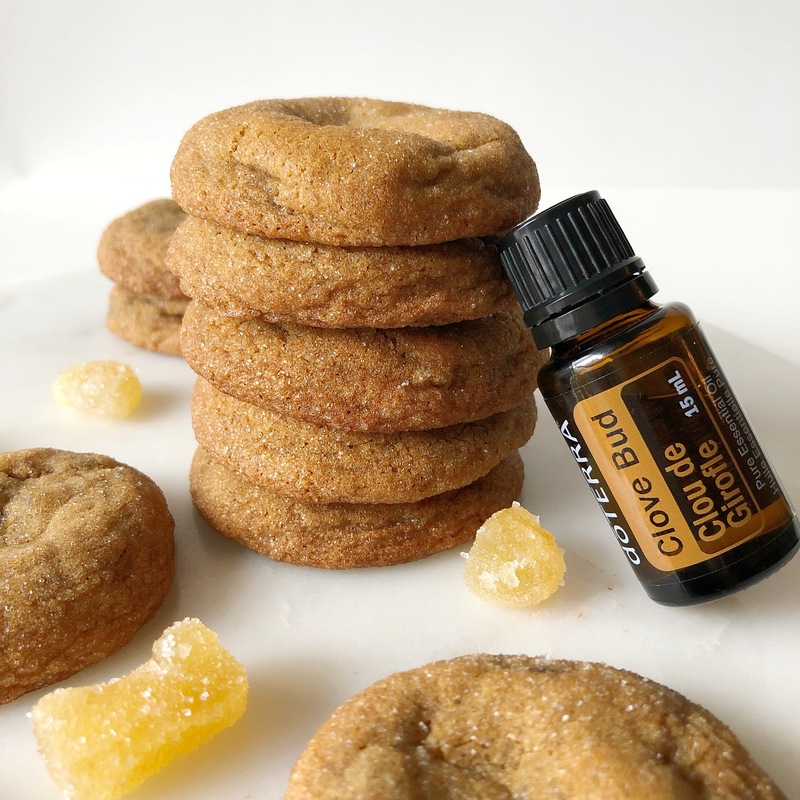 The ground almond flour makes the cookie crumble nicely and have a bit of a bite while the almond extract adds a deep almond flavour. The whole almond on top of the cookie adds lots of crunch and texture. These cookies have everything you are looking for! 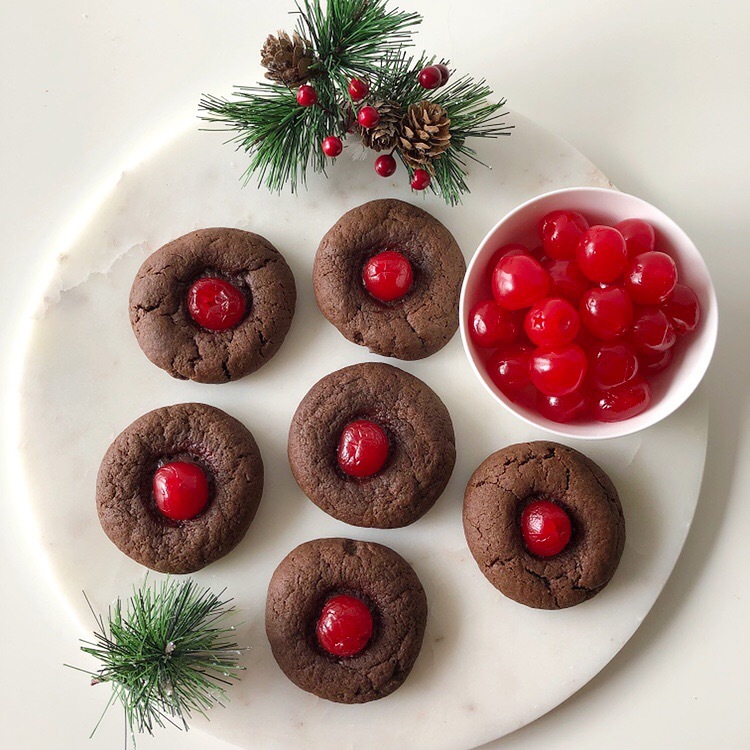 To get the full recipe for my Gluten-Free Almond Thumbprint Cookies, click here!